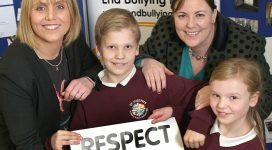 If you are experiencing bullying behaviour, or are worried about someone that may be, it is important that you tell an adult you trust about it. This might be a parent or carer or another member of your family. It might be teacher, youth worker or another adult that works with you. It doesn’t matter who you tell, just tell someone. 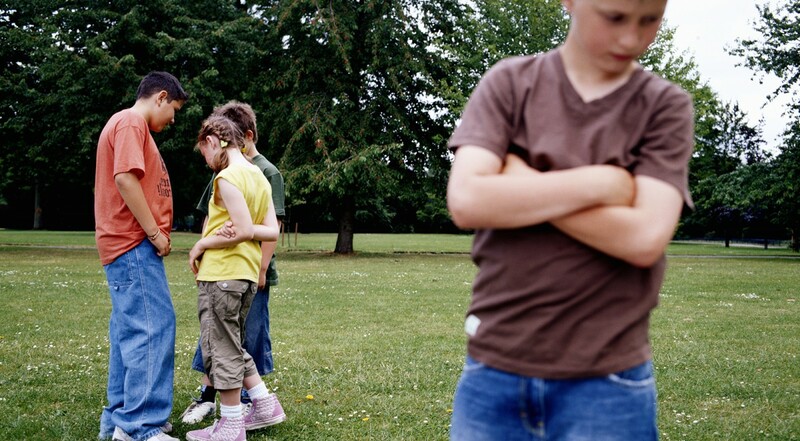 If a child or young person tells you they are experiencing bullying behaviour it can be very distressing and worrying.